You want to make the best first impression on people you meet in your everyday life. You do want to look good in whatever dress you wear without looking too flashy. 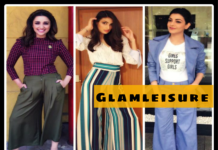 Here we are your best guide to help you dress better and flaunt your fashion instinct everywhere around. Remember looking good or styling never means expensive clothes, you can style your normal clothes as well and make them look royal. It’s only the way how you carry up things that make you in line with men fashion. These are the essential fashion and styling tips for men that you should keep in your mind while dressing up. Let’s get started. 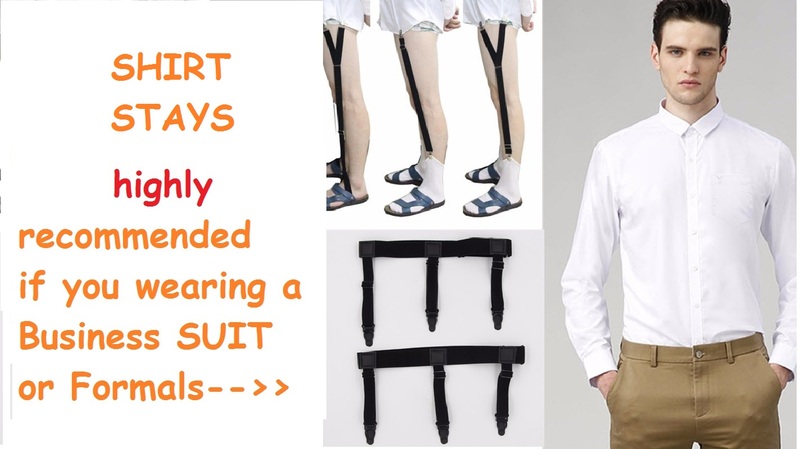 In Fashion and Styling tips for men, this is the first and the foremost tip to follow. This is as important as wearing your clothes and is a sin if miss on this part. No matter what are you wearing, Shirt, T-Shirt, Trousers, Pants or Denim-the eternal truth is the Fit. You will look fabulous if you step out in your best-fit clothes. 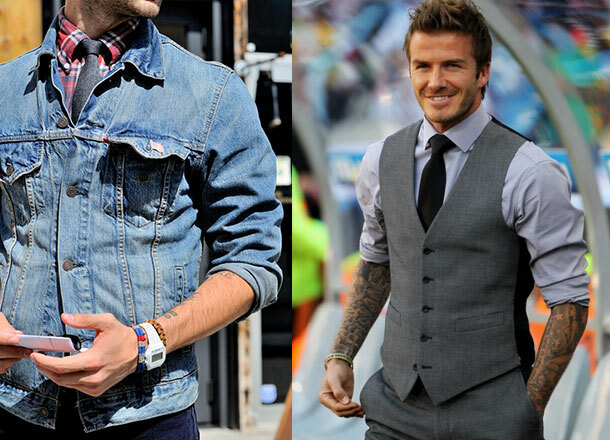 Men fashion is narrower than women fashion and it’s easy to follow. 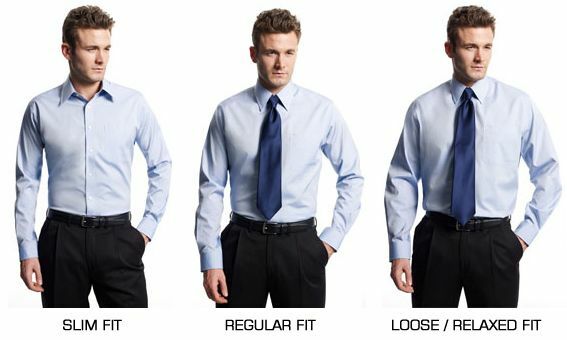 So, if it is your shirt- choose SlimFit, Super-Slimfit or Tailored Shirts. 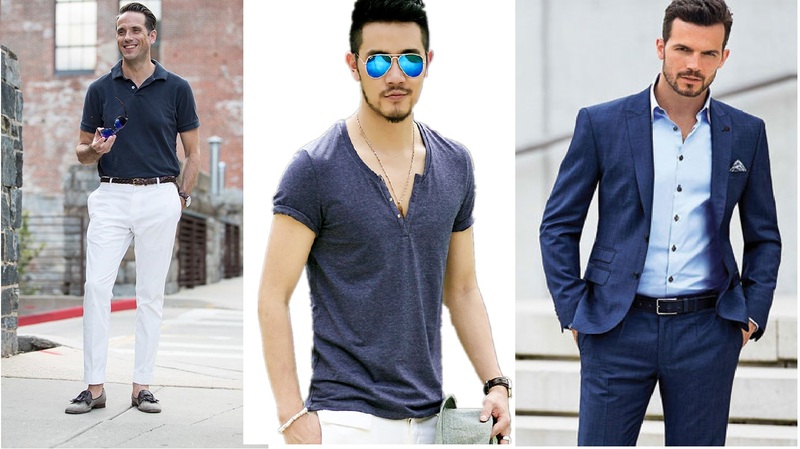 If you already have a loose fitted shirt – go for alteration. And prefer trained tailors for altering and turning your loose shirts into a slim fit. It would only cost you INR 50 but will make a huge difference in your personality. So follow this correct method of tucking in your shirts or use “SHIRT STAYS” available online (shop here). Learn the correct way of tucking your shirts within the bottom wear. Even t-shirts tucked in with denim or chino’s looks incredible. So give it a try and flaunt your own look. Casual never means casuals, until it’s not your outing with friends or an adventure trip. So hang up in your regular Denim or Chino’s & pair them with a polo neck or any other t-shirts. Match them with cool sneakers or trendy loafers and there you are to slay in the city. 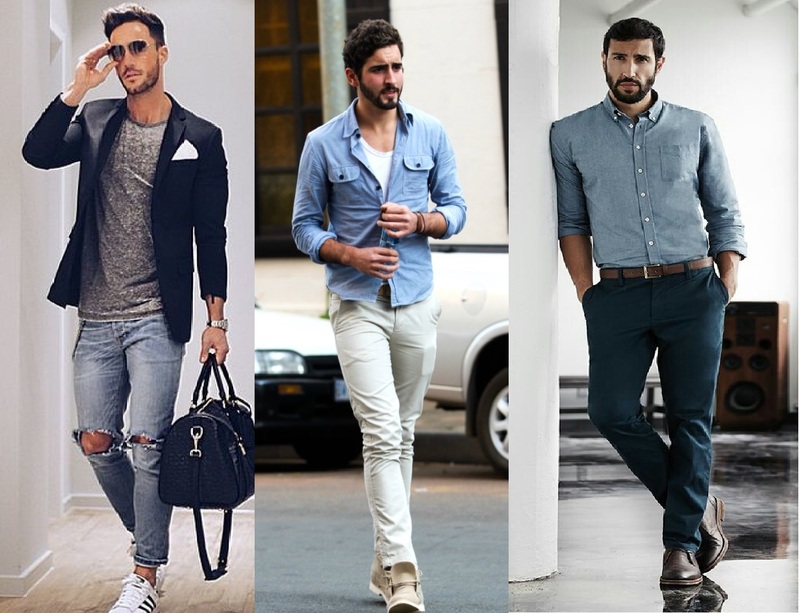 Denim shirt’s are too trendy nowadays, so just be in fashion and wear on those cool denim shirts and pair them with chino’s too look incredible. This one is the most important part in fashion and styling tips for men. Believe me- no one like to see you in electric orange, bright yellow, shiny red and other flourocent colors. 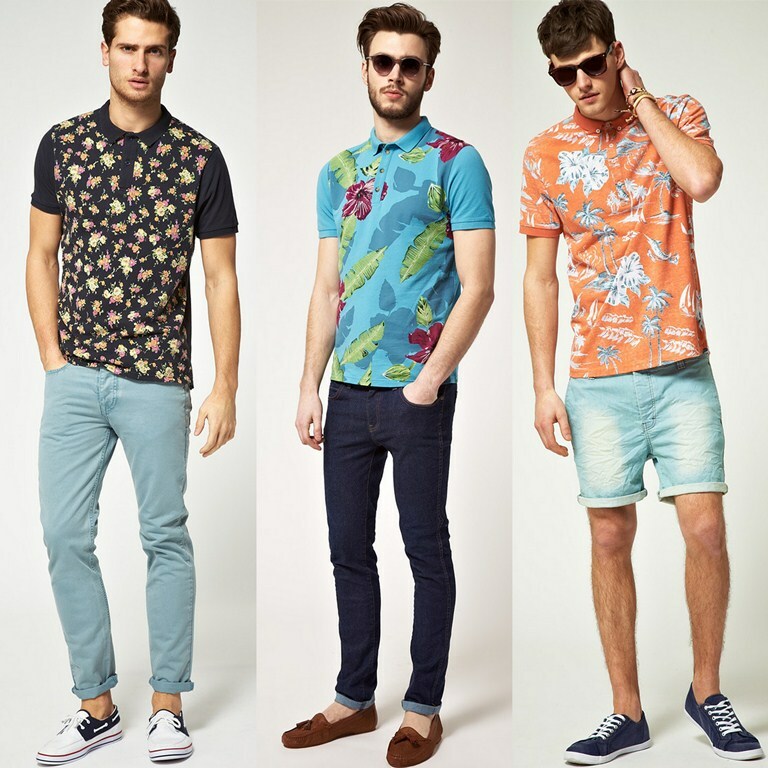 It may be okay with t-shirts but for shirts – it’s a complete No No. Try to grab dark color trousers or Denims if you are bulkier on the bottom side. Hit the trial room and check the exact length that goes strainght around or just below your ankle- if it’s a trouser. Avoid pleated trousers- always hit the A-line, slim fit trousers, probably wrinkle free to make it all the more appealing. While choosing color’s for your t-shirts don’t go for bright colors if you have a darker skin tones- stick to cool or pastel colors to enhance your masculinity. And if you have a fair complexion- you can eaisly swich over brights too. You can freely choose Cool color tones for trousers- ( all the shades of Blue, black, Grey, Browns and even Nutty) for the upper wear choose seam free fabric shirts, wrinkle free fabric with light to cool tones colors. All are good to go untill its too peppy. It’s really great to flaunt your bicep’s if you have muscular physique in half shirt’s and tee’s. 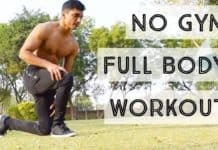 while to those who head formally in full sleeve it’s always a good idea to fold your sleeves till just below the elbow- this will instantly boost up your personality and takes away attention from middle section (if you have tummy fat), makes you look more slimmer and tall. This small trick will even make you all the more attractive as you can flaunt your watches, and bracelets (if any) freely. So a little show- worth the attention as far as men fashion is concerned. Once a wise man said- the shoes tell more of a man than anything else. So its the prime concern to take care off. They really grab attention instantly- so opt for tan, black or brown shade with whatever design you like for formals. And never ever make a styling disaster of wearing sports shoe with formals. Moreover, it is vital to match the socks color with your trouser color, else it would pop while you are sitting or extending legs and wont give a good impression so either match them with trousers or stick to basic black and white. While heading in casuals it’s always a good idea to hop in sneakers, loafers or sports shoes. they accentuate your persona and makes you all the more comfortable. So, these are my favorite fashion and styling tips for men. 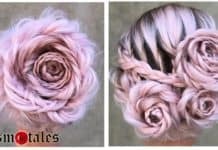 Do follow these and you will look great always.